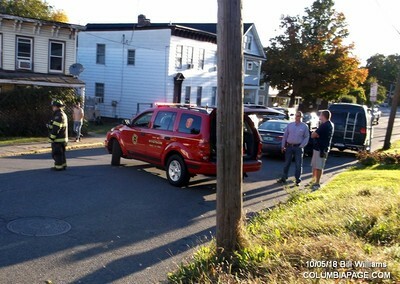 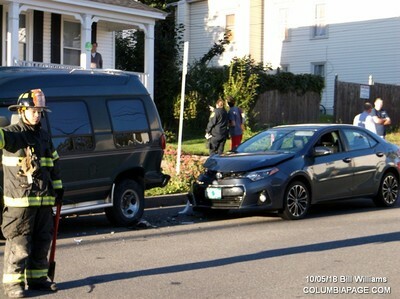 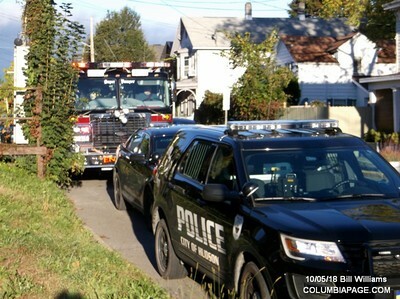 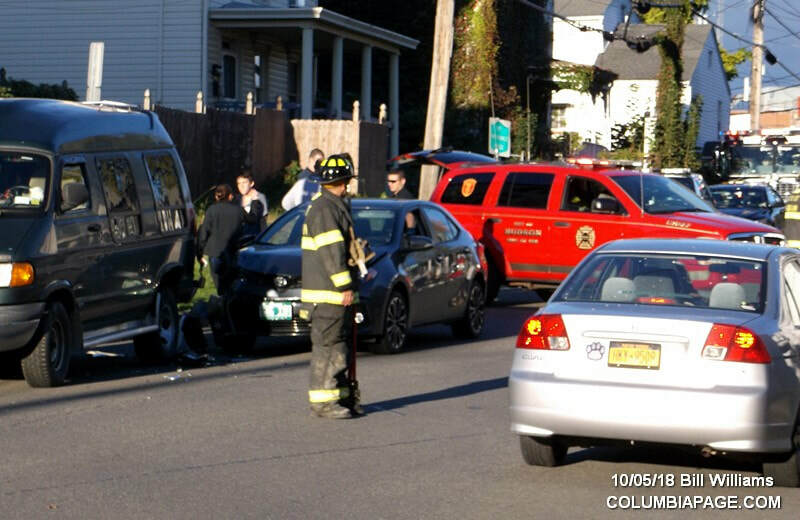 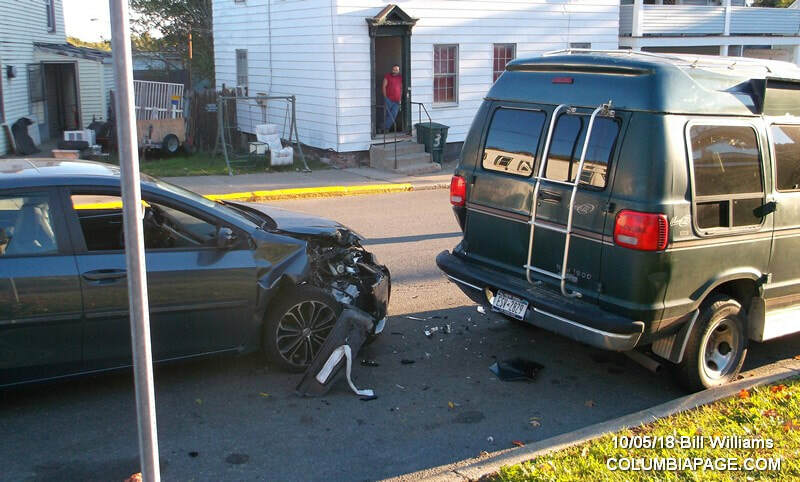 Columbia County 911 dispatched Hudson Firefighters and Greenport Rescue at 7:31am for a reported accident in front of 947 Columbia Street in the City of Hudson. 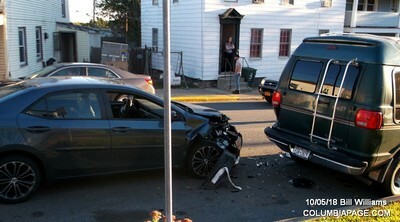 It was reported that one vehicle struck a parked vehicle. ​Firefighters were back in service at 8:23am.